If you want a good night?? 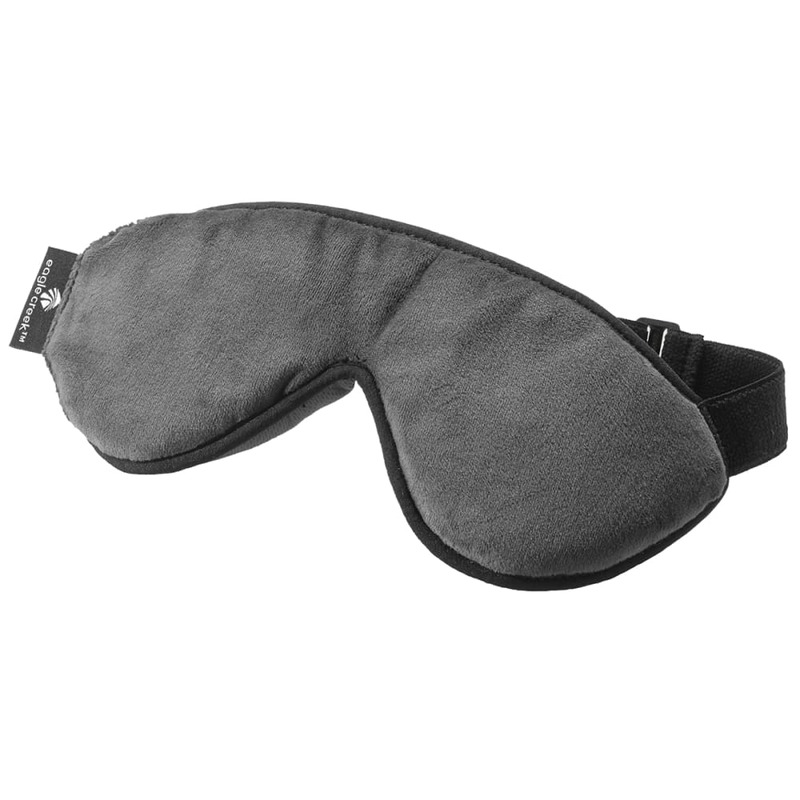 ?s sleep, the Sandman Eye Shade mask from Eagle Creek is the answer. It?? ?s great for use at home and on the road. The luxurious fleece feel soft against your face and the moisture-wicking nose cushion lets your skin breathe.